Sounds like she’ll be in trouble soon…Well done, great excerpt! Hmmmmmmm, and what else is she going to teach him???? It’s more like what he teaches her, but that comes a bit later. NO pun intended, I’m sure! This is such a lovely scene. 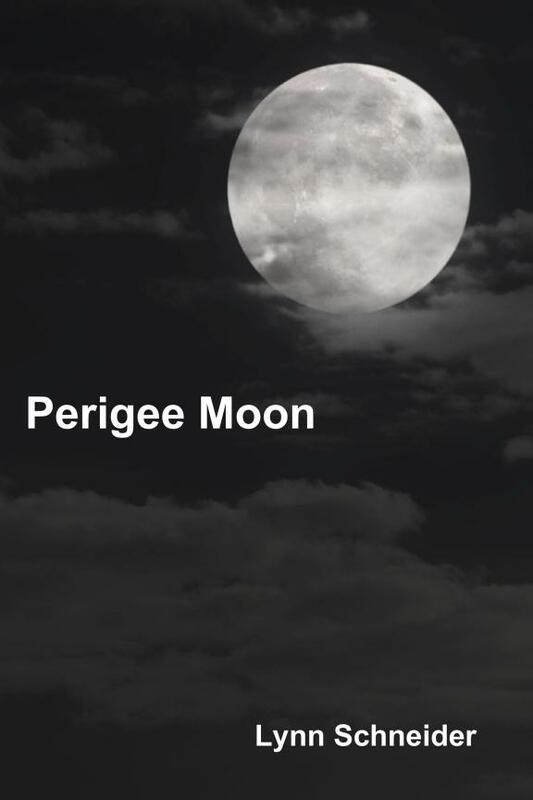 When I read PERIGEE MOON, I kept hoping Luke and Abby would get together somehow. Crackling dialogue and the reader is right outside with them. Love this excerpt. Thanks, Michael. I am about three days late getting over to the BLF site myself but plan to do it today! I’m guessing he wants Abby to teach him more than gardening … Great dialogue. I have a complaint, not with you, but with the Blog Hop format. I found this snippet engaging, interesting and professionally done,. but wished it were longer. But, that’s just me. Good writing. Thanks, Klaw. Next time, I’ll make it longer.